← Something is eating my garden! 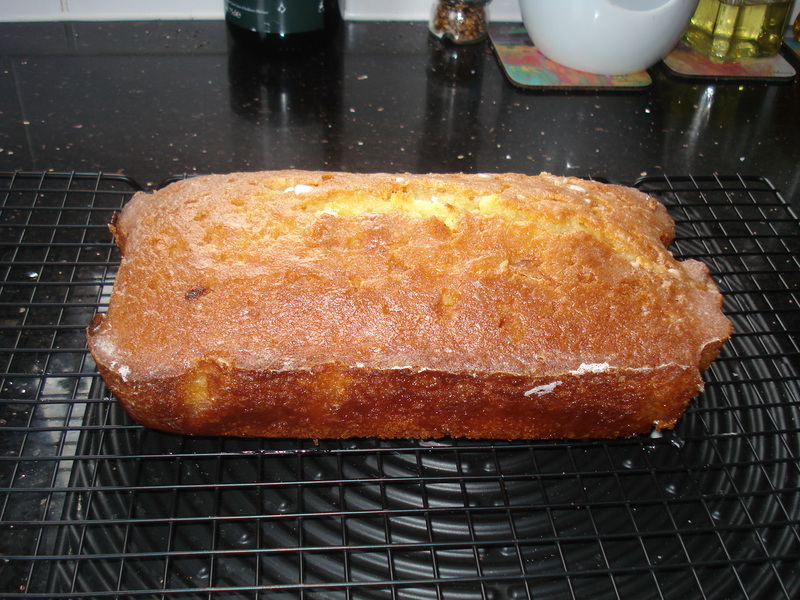 This entry was posted in Recipes and tagged baking, food, grated lemon zest, lemon drizzle cake, recipes, self raising flour. Bookmark the permalink.